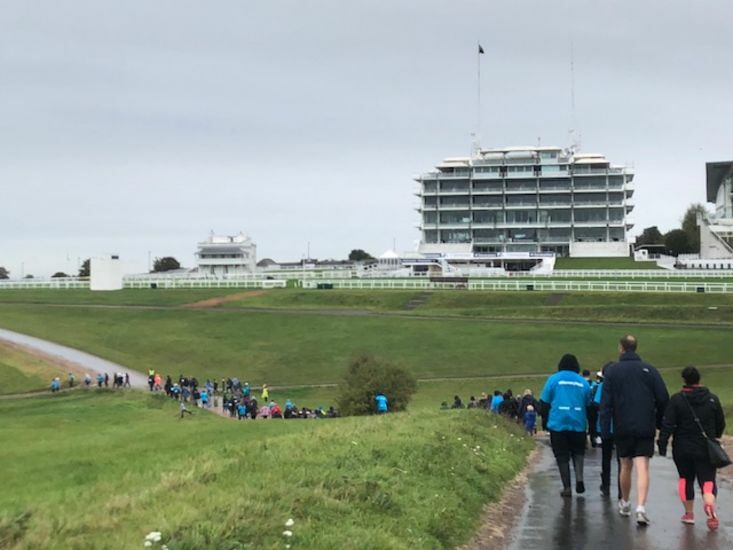 On Sunday 23rd September 2018, the teams from Leightons Epsom and Leightons Sutton took part in a Memory Walk in aid of supporting the Alzheimer’s Society and helping the fight against dementia. Here at Leightons we’re passionate about our commitment to the community and supporting a charity that has the same ethics as our own, which is why we created the Leightons Foundation. Each year, after careful thought and consideration we choose a charity to support throughout the year, and for 2018 our chosen charity was the Alzheimer’s Society. Dementia is a condition close to many hearts and is something we strive to help people understand better, educating people on the link between hearing loss and dementia. This is why we decided to get involved with ‘Dementia Friends’. Many staff at Leightons Opticians and Hearing Care have now had specialist training through the programme. It teaches professionals how to check the eyes and ears of those with dementia, in a calm and understanding environment. Being fully trained means that all Leightons staff are now educated on how a person’s vision and hearing can be affected by dementia, and how to adapt their assessment style in order to put customer care at the forefront of their service. 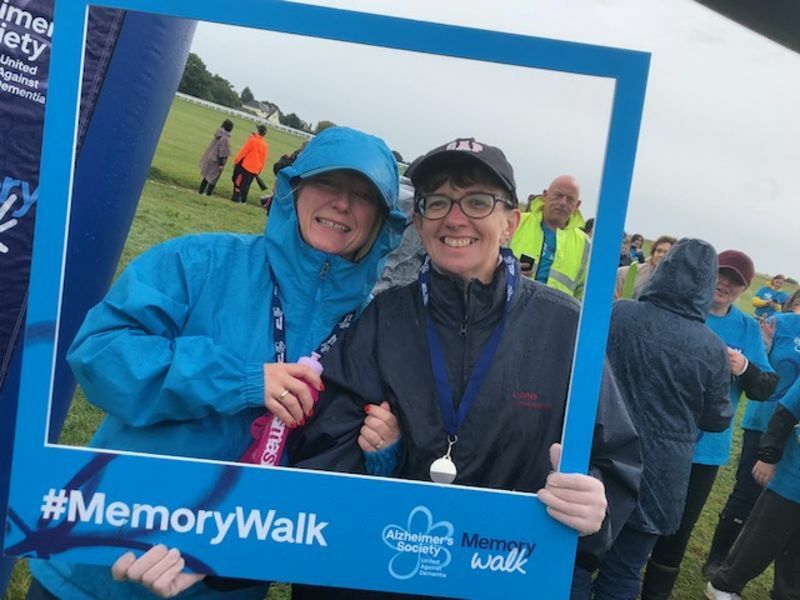 Marina Nader, Manager of our Epsom branch and Suzanne Simpson, Optical and Hearing Assistant from our Sutton branch, completed the Memory Walk together. 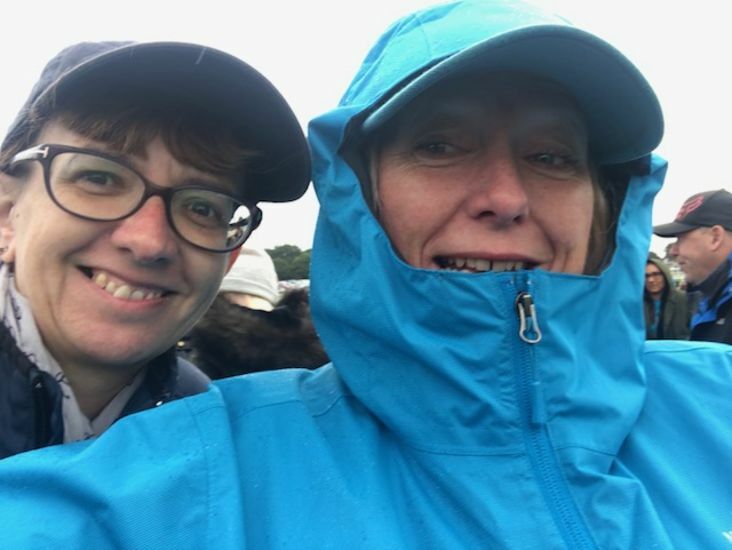 Despite the bad weather on the day, both Marina and Suzanne were determined to get through the walk after all the hard work and preparation that went into it, and of course to support an important cause. All the staff at Leightons will continue raising money where they can for the Alzheimer’s Society, but if you follow your local branch closely you’ll see the fundraising efforts already participated. 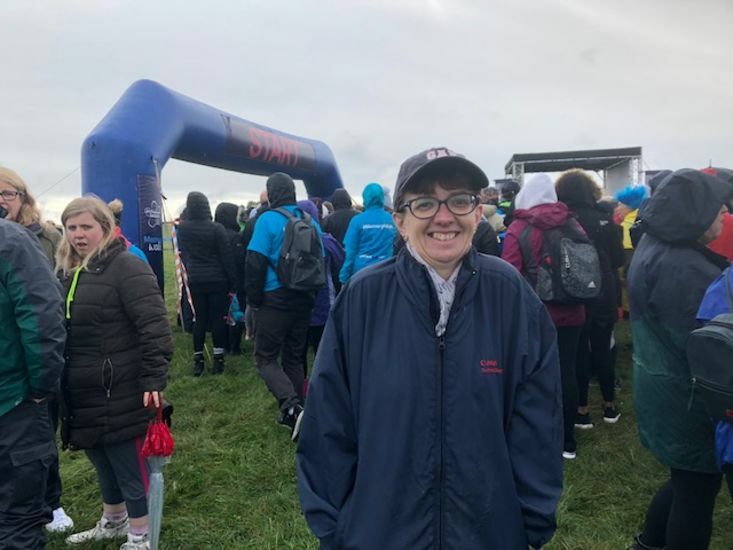 Sean Matthews from our Chandlers Ford branch has alone raised over £1,058 for the charity and Rachel Hudson from Alton raised another £450 last year after running a half marathon! We are proud of the work all the teams have put in and look forward to seeing what other fundraising events take place throughout the rest of the year. Our ultimate goal is to help everyone live their life to the full, through finding the best technology and employing experts with customer care at the heart of everything they do.